A beautiful warming experience crafted specially for you and your loved ones. 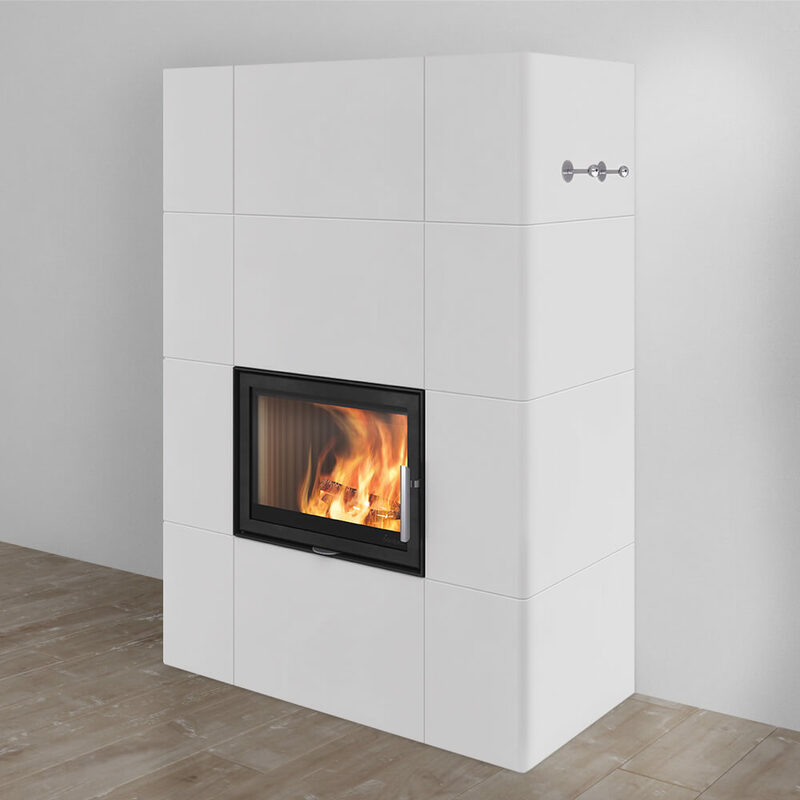 We believe that the fireplace has taken its place as a core design element in every home. 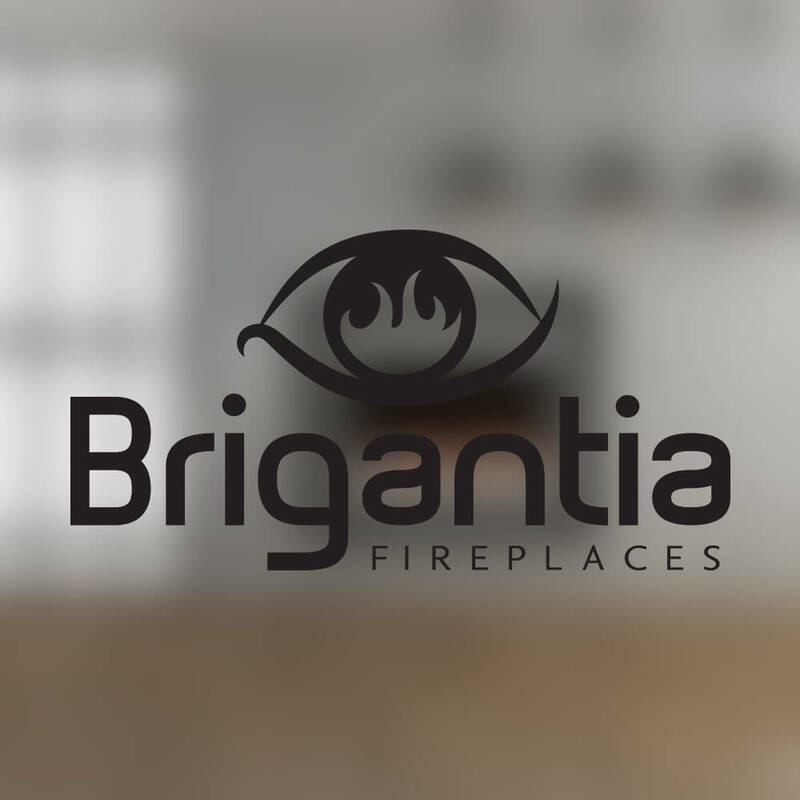 From our premium panoramic wall to wall flame to our range of aesthetic decorative fronts, we provide an unequaled fireplace experience. 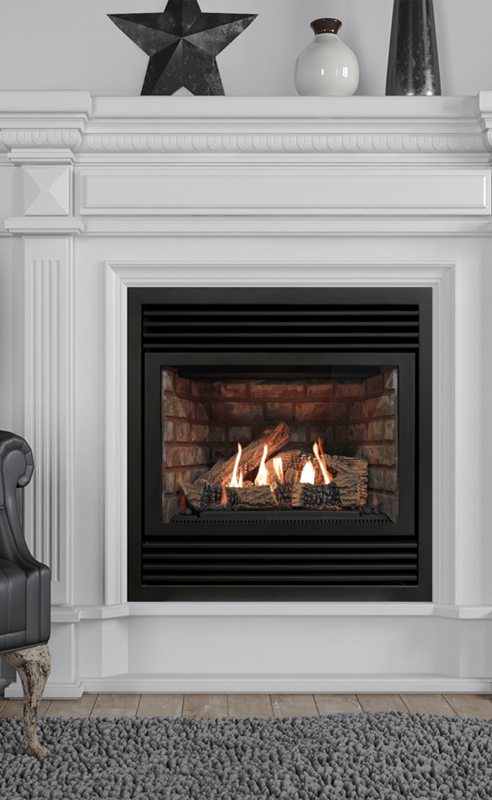 When you purchase an Archgard fireplace, you can count on long lasting Quality, meticulous Design, and the Dependability to keep your family and your home warm for many years to come. WE'VE BEEN DESIGNING UNIQUE FIRE EXPERIENCES FOR OVER 30 YEARS. From superior construction to high grade components, we ensure our products are installer friendly, breathtaking to look at, and built to endure.” To “From superior construction to high grade components; we ensure our products are installer friendly, breathtaking to view, and built to endure. 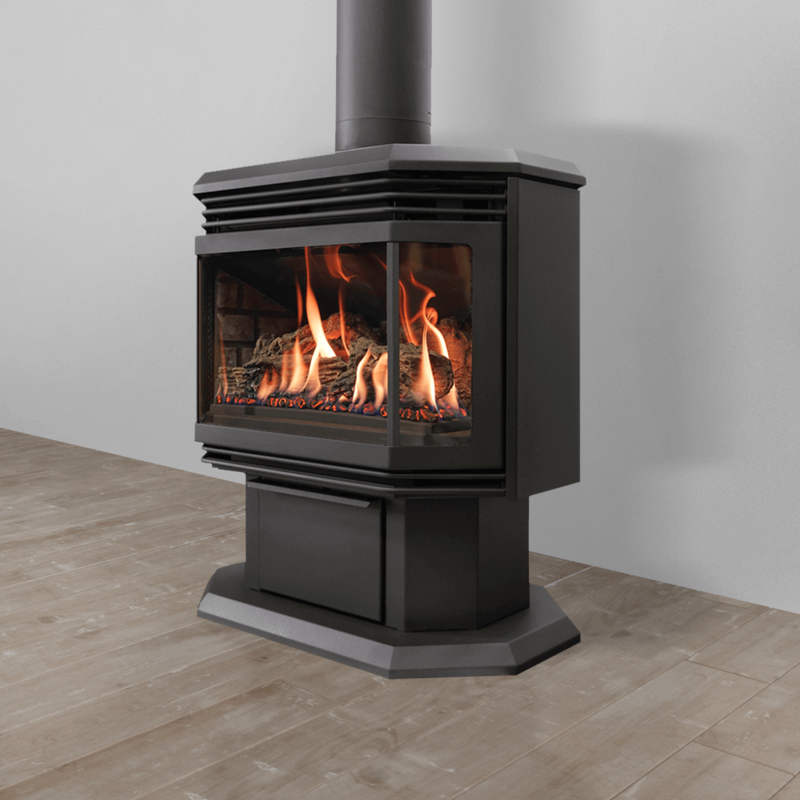 Archgard fireplaces are built to last. Quality, Design, and Dependability are not only our core values, but the backbone of every product we create. We are so confident in our products that we offer lifelong support for all Archgard products. We strive to create the most efficient products on the market. Archgard products heat your home while helping to save the environment - all while saving you money. Built to stand the test of time, an Archgard fireplace will pay for itself over the life of the product.